Replacement antenna for the FrSky Taranis transmitter. Let's face it, accidents happen, and antennas break. 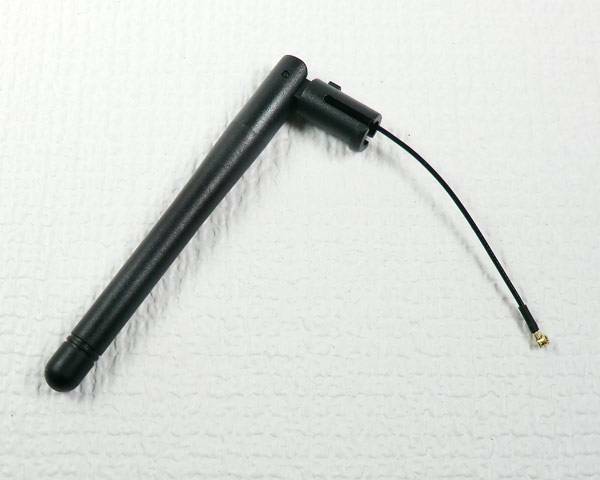 Here is the stock Taranis antenna. 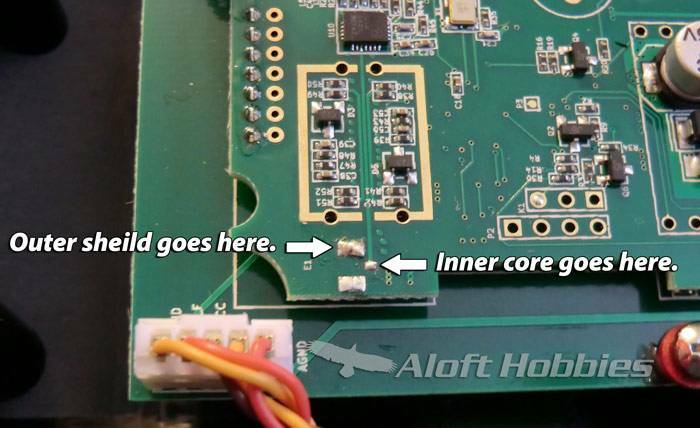 If you have an older Taranis or Taranis plus with the soldered on antenna, this is what you need. 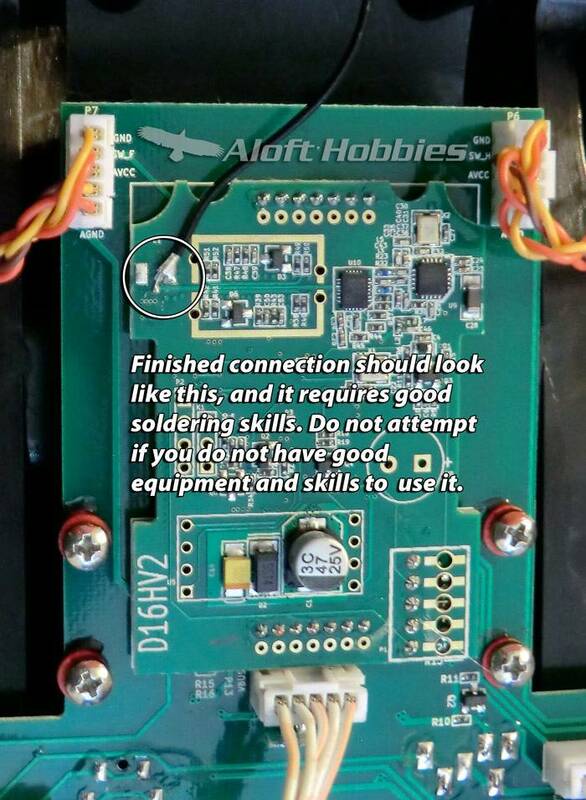 This procedure requires good soldering skills to replace, only attempt if you do have good soldering skills and good soldering equipment! 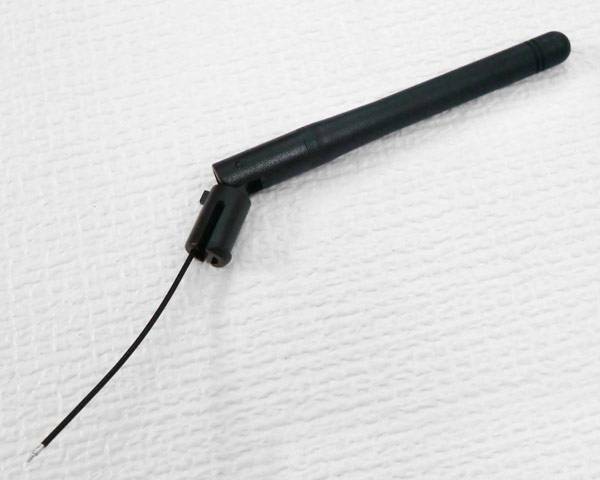 If your radio's serial number ends in B02, then you should have an IPX connector on your radio, you will want the IPX version of this antenna. NOTE: The photos show the old style antenna with the IPX connector. This is actually a solder on version. 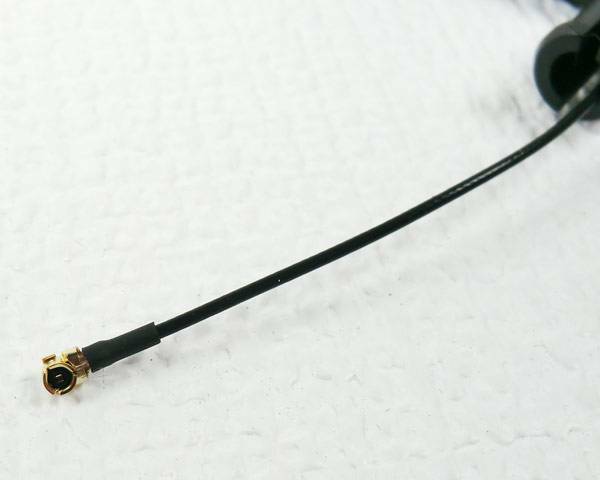 If you need an IPX for your radio, we may have some X7 antennas in stock with IPX connectors, these fit the Taranis X9D+ radios wonderfully and look a bit nicer.